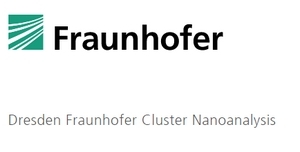 The 7th Dresden Nanoanalysis Symposium, organized by the Dresden Fraunhofer Cluster Nanoanalysis (DFCNA), supported by the European Materials Research Society (E-MRS) and the European Materials Characterisation Council (EMCC), will be held at the Fraunhofer Campus Dresden, Maria-Reiche-Strasse 2, on August 30, 2019. It will provide highlights in the field of materials characterization, represented by invited talks and poster sessions. In addition, we will offer to visit institutes. In this year, the symposium will have the particular motto: „Nano-scale characterization for cutting-edge materials research and sustainable materials development”. As in the previous years, the symposium will provide highlights in the field of nanoanalysis, represented by keynote and invited talks and a poster session. In addition, we will offer to visit Fraunhofer institutes. You will find detailed information on the web page: https://www.nanoanalytik.fraunhofer.de/de/veranstaltungen/7DNS.html. You are encouraged to submit an abstract for a contributed paper with original scientific results which will be presented during the poster session. The 3 best posters will be selected for a poster award. 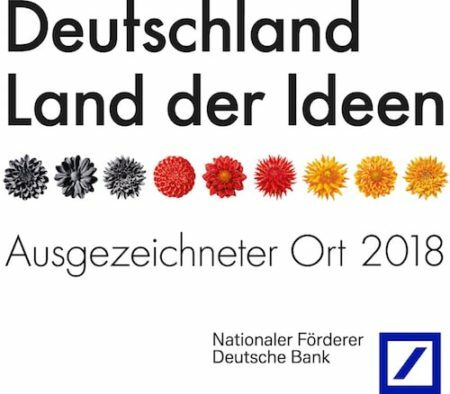 Abstracts which will be published on the web page have to be sent to ehrenfried.zschech@ikts.fraunhofer.de by June 30, 2019. Selected full papers will be proposed for publication in J. Nanomaterials. The deadline for paper submission will be October 30, 2019.